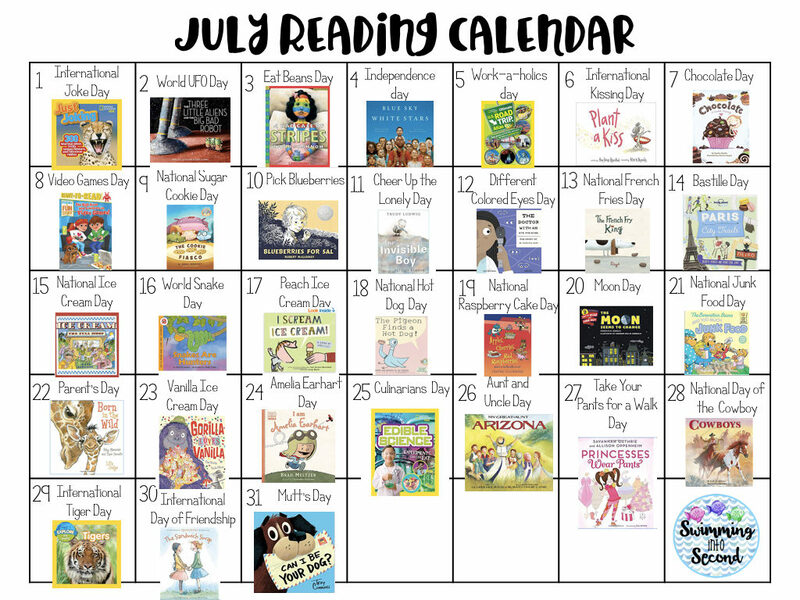 It’s July so it’s time for another book calendar for all those July celebrations. I’m going to share these books a little differently this month. 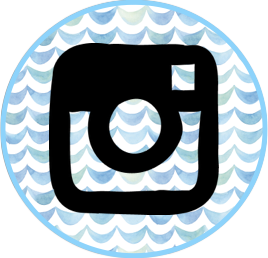 I’m going to split the books into two different posts so you can plan out for half of the month. 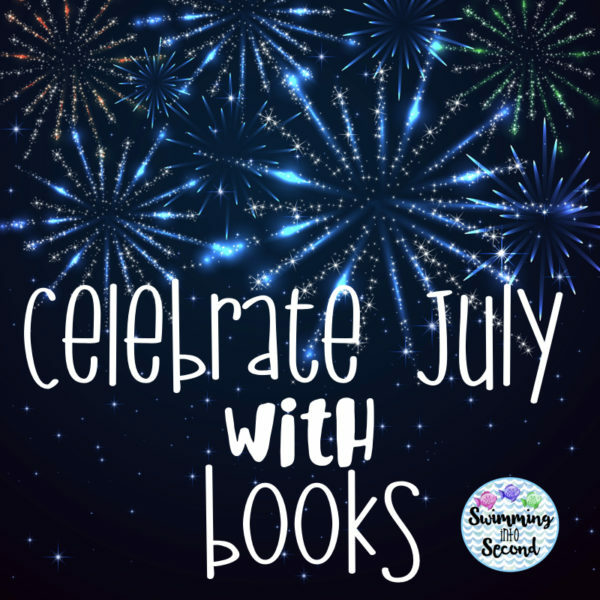 So dive on in to some books for July for the first half of July. What kid doesn’t love a joke book? My students are obsessed with these books from National Geographic Kids. 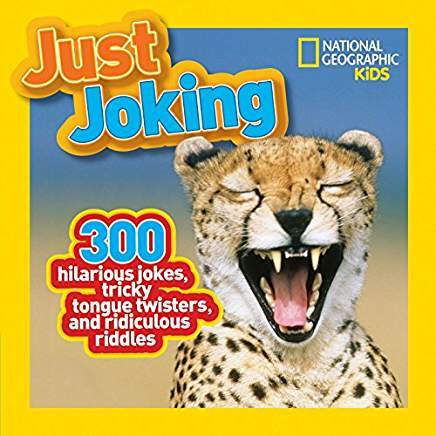 There’s a whole series of these “Just Joking” books. 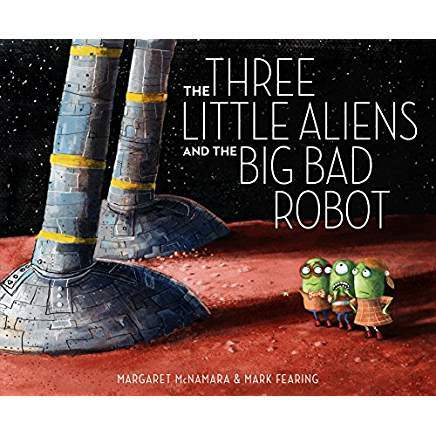 I don’t know much about UFOs but I know that this book is adorable. It’s a unique take on the Three Bears tale that your students (or kids) will love. I don’t know about you but I’m a big fan of lima beans. 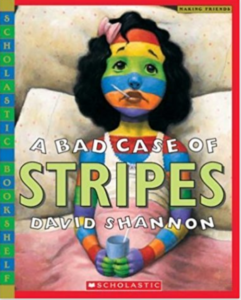 Camilla Cream won’t eat her lima beans and disastrous things happen to her. So be sure to eat those beans! Happy Independence Day! Check out this beautiful book about the colors of the United States. Who is working on the day after Independence Day? Take it easy and go on a road trip. 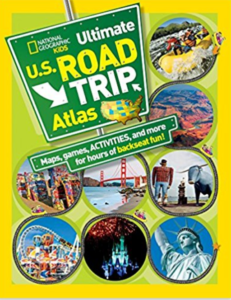 This fun book can help you plan out where you want to go. Plus it will keep the kids busy in the car. We all know that kids think kissing is gross but it is a symbol of love. 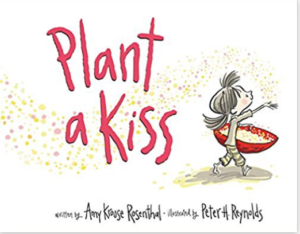 Read this lovely book to encourage kids to spread love and kindness through simple acts. Today is one of my favorite days! Chocolate is just the best. 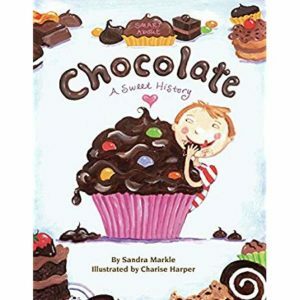 Check out the sweet history of chocolate in this fun book. It’s hot so I’m sure that video games are a choice activity from all kids. 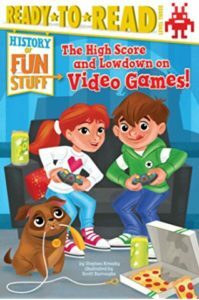 If your child likes video games, get them this book to encourage them to read about their favorite activity. I love these books in the Elephant and Piggie Like Reading! series. 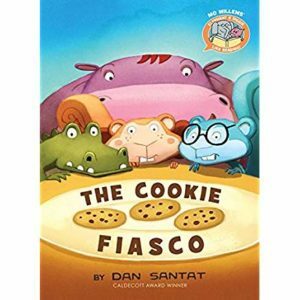 This is a great book for beginning readers and all kids will love to read about cookies. Today’s book is a classic book that I’m sure you read as a child. 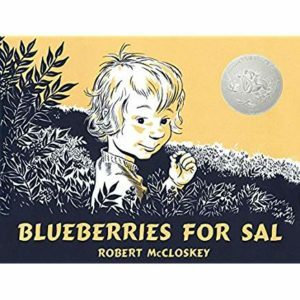 Spend time reading this book to your child and enjoy some blueberry muffins as a treat. It breaks my heart to see lonely kids at school. 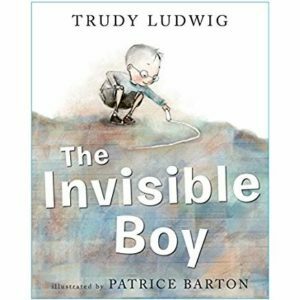 “The Invisible Boy” is a sweet book about noticing everyone around you so no one is lonely. Today is perfect for my nephew who has one blue eye and one brown eye. 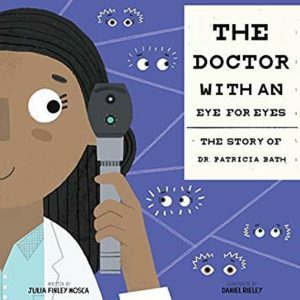 Celebrate all eye colors with this book about an inspirational eye doctor, Patricia Bath. I love this series about amazing women scientists! 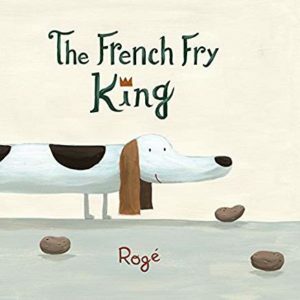 Enjoy some French fries today and read the “The French Fry King” as you munch on your treat. Ah France! I have a love of all things French. Celebrate France’s independence by reading all about the city of Paris. 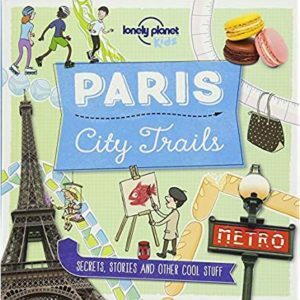 Explore the city and all it has to offer in this book. Ice cream – the perfect summer treat! 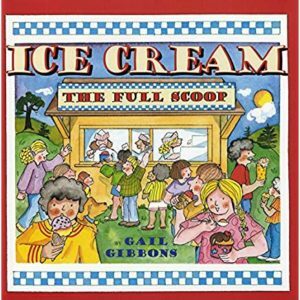 Read Gail Gibbons book filled with facts about this ice cold dessert. Support a local ice cream shop or make ice cream sundaes at home. Click on the image to download the July calendar. 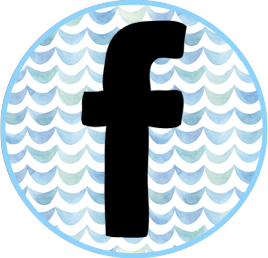 Amazon affiliate links are included in this post. 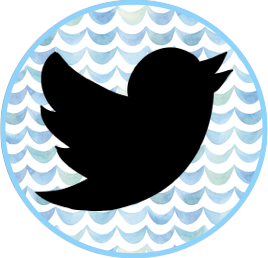 These links help cover the cost of maintaining this website at no additional cost to you. If you make a purchase on Amazon through one of my links, a percentage will go to my blog. Definitely need to celebrate some of these days at home with my kids this Summer! These are great! I’m moving to second grade next year so I will definitely have to get my hands on some of these! Thank you! You always have the best selections & Ideas!!! One of my favorite author is Mo Willems. My first grader Iove his books because they’re able to independently read on their own. Once they’re able to master the text; they like give elephant and piggy their own voices. I love that you made a reading calendar to organize the different books you use. I will be borrowing this idea :)! Thank you! Thanks for a great selection of books to read with my kiddos! 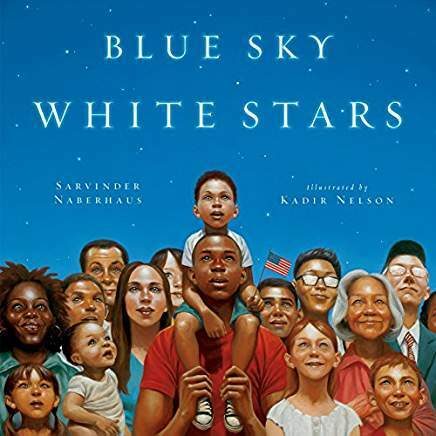 I am most excited to check out Blue Sky, White Stars and the Patricia Bath biography.